Oh, Spoon, you’ve done it again. The smoke has cleared, the corpses accounted for, and here you stand: the last great indie band of the 00's making consistently good, invigoratingly fresh music. Sure, plenty of your contemporaries continue to plug away but, honestly, do any of them have anything close to your evolutionary sound or your always-on-point pop sensibility? What about your willingness to eschew everything “great” about your last “great record” in order to make yet another great one? You’re not perfect, nor are you set-up to fail with an inescapable “the best band ever” branding. Instead, what you’ve brought to bear with Hot Thoughts is yet another minor masterpiece to add to your collection of minor masterpieces. This is an album offering a funky bit of pop brilliance paying danceable dividends with each consecutive listen while also challenging listeners to expand their sonic horizons. If there is one consistent musical referent throughout Hot Thoughts it would have to be David Bowie. This is not to say Spoon sound anything like Bowie because, for the most part, they do not. Instead, what Spoon have in common with Bowie is a profound understanding of the whole of popular music and the subtle ways in which they can incorporate disparate elements from a litany of genres into their sound to make something distinctly their own. Further, in much the same way Bowie often deployed saxophones as an atmospheric or textural element, Spoon use guitar sounds as sonic punctuation rather than a musical centerpiece. Additionally the tight and angular staccato of many of Spoon’s grooves, as well as their lovely keyboard flourishes, are all reverently Bowie-adjacent. The album’s title track, “Hot Thoughts”, is a spicy little treat for those anxiously awaiting Spoon’s return to pop-rock glory. Roiling synths and highly syncopated drums are the first to be deployed. Then Britt Daniel’s staccato falsetto delivery, suggesting a million pent-up urges, comes in. Then, suddenly, guitars, xylophones and driving bass flood-in. The guitar work on the track is akin to a sudden stabbing in the sporadic way it appears and vanishes, in brutal spurts. 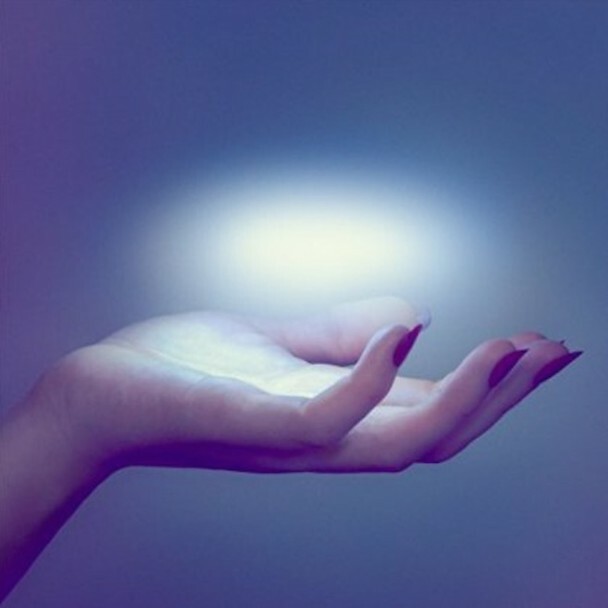 Ultimately “Hot Thoughts” is Spoon-lite and one of the album’s lesser tracks but, because its sound is so quintessentially Spoon-y, it becomes required listening by default. Spoon’s sonic innovations begin with Hot Thoughts’ second track, “WhisperI’lllistentohearit” is a slow burning masterpiece, offering a sharp contrast to the album’s fluffy opener. The tension on display and dynamic range are similar to another Spoon classic, “Small Stakes”. Much like its title, “WhisperI’lllistentohearit” starts out with hushed vocals and keys and rushes toward a guitar wailing conclusion with Daniel actually howling like Bruce Springsteen at one point. Track three, “Do I Have to Talk to You” proves once again that Spoon are the Texas Beatles. Musically the song amounts to a pastiche of Beatles sounds combined to create something wholly original. It’s as if the beat of “I’ve Got A Feeling” and keys of “Strawberry Fields Forever” were combined with the vocal delivery of “Come Together” and chased with a triple shot of espresso. 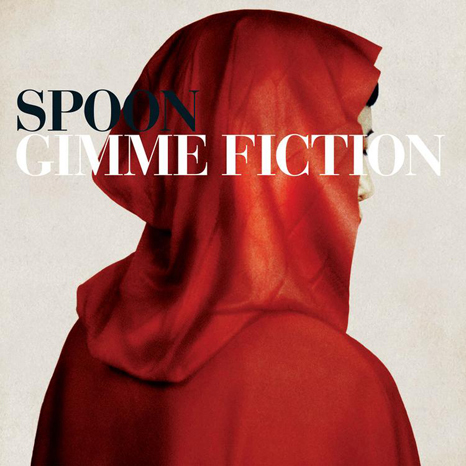 While Spoon tropes abound on Hot Thoughts their implementation is fresh and exhilarating. The hand claps on “Can I Sit Next To You” start to sound more like slaps by the song’s two-minute mark. This naughty element only adds to the track’s (g-)funk undercurrent with sine wave synths and fat bass lines. The quiet shuffle of “Pink Up” is built with a dense-but-quiet layer of cymbals and tambourine punctuated by vibes and keyboard stabs. The intensity increases alongside the dynamics and eventually drummer Jim Eno is banging out an off-tempo jazzy beat above a wall of sound that would make Phil Spector blush – or more likely fly into a jealous rage. The album’s most interesting track, lyrically speaking, is the up-tempo “Shotgun” which initially comes off as yet another Spoon pop-rock throwaway. “Shotgun” gallops along and features an angry distorted guitar sound reminiscent of AC/DC. The theme is a breakup of epic proportions and the way things can escalate into irreparably lethal territory. “You’re the one that brought a shotgun,” Daniel sings, griping about the downfall of a once-beautiful relationship. In the vein of the best divorce rock, the sweetness of the past only serves to sour the darkness of the present: “Back when we couldn’t afford The Continental/ You and me dreamed about full medical and dental”. “Shotgun” is a straightforward rock song closing an album of generally more complex pop music experimentation and, though it’s angry, it’s a welcome addition. Hot Thoughts will probably not be seen as Spoon’s best record but, with that said, the difference in quality between their albums from 2001 to the present is negligible. What Hot Thoughts adds to Spoon’s stellar repertoire is a newfound funk texture and a willingness to let songs simmer for a bit longer than usual, slowly building up to glorious conflagrations. Spoon are still the reigning masters of the perfect three-minute indie pop-rock song but on Hot Thoughts they’re willing to stretch things a little further into minute four, and even five, and the results are infinitely pleasing. Finally got around to listening to this...and it is indeed a fabulous record. That opening paragraph is super well-stated Jon.